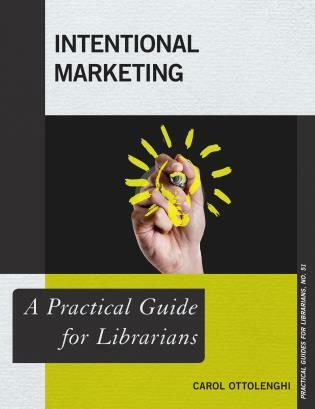 User-friendly, cost-conscious, and filled with examples from libraries of all types, Intentional Marketing: A Practical Guide for Librarians helps you maximize the return on your marketing investment (ROMI) by showing ways to combine marketing theory with in-house data, creating a global strategy that will drive all of your library marketing. 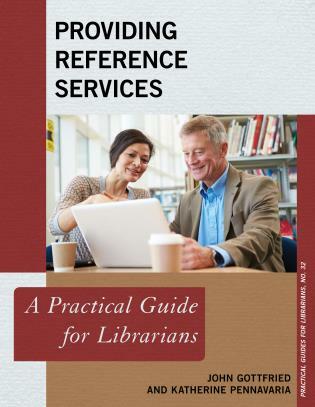 This book is a reference handbook with examples and step-by-step guides. 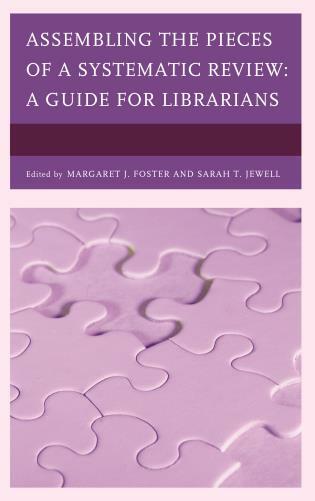 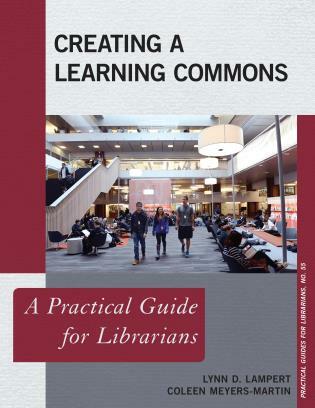 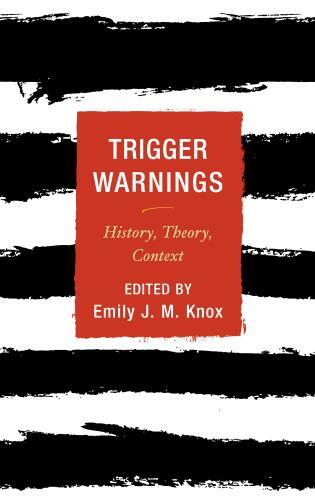 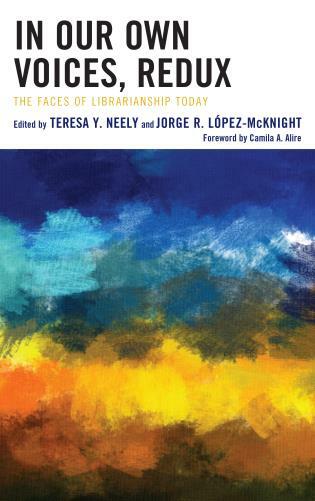 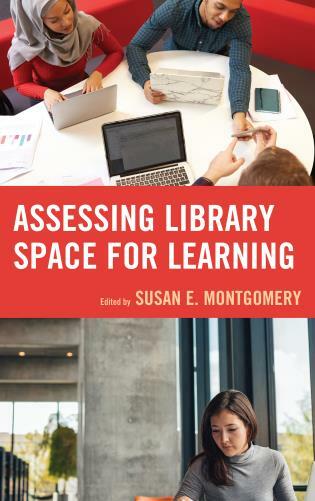 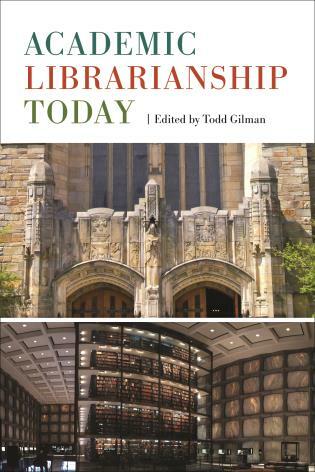 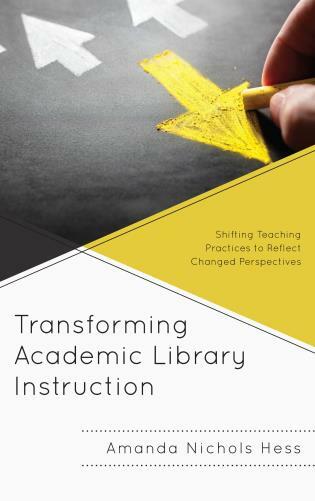 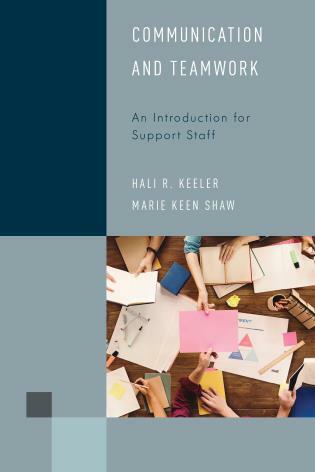 It is written for library staff members who are currently implementing components of marketing in a piecemeal fashion and need a unifying context to streamline their efforts and improve their effectiveness. 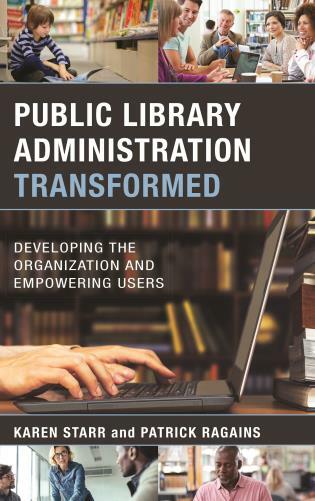 Carol Ottolenghi is Director of Library Services for the Office of the Ohio Attorney General. 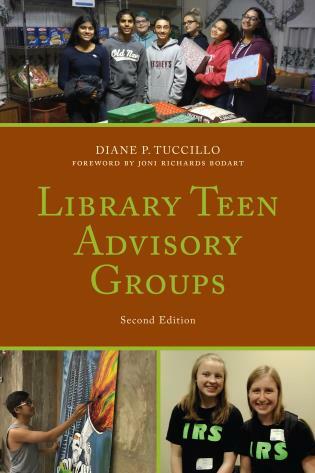 Previously, she served as the public relations/marketing director of two different public library systems. 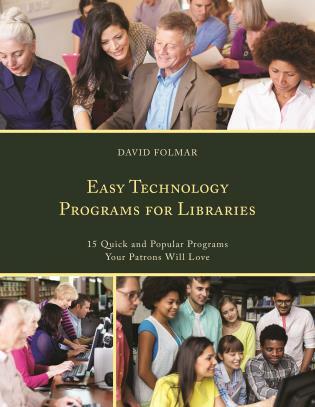 She also ran the Ohio Humanities Council/American Library Association’s Let’s Talk About It series in which she shepherded 25 different under-funded libraries each year through every aspect of hosting and publicizing eight to twelve weeks of programming. 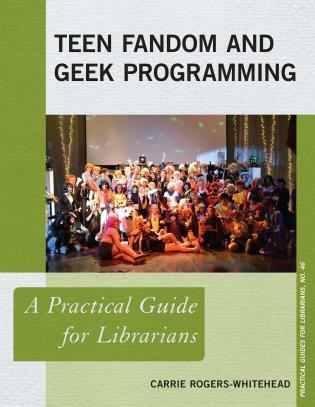 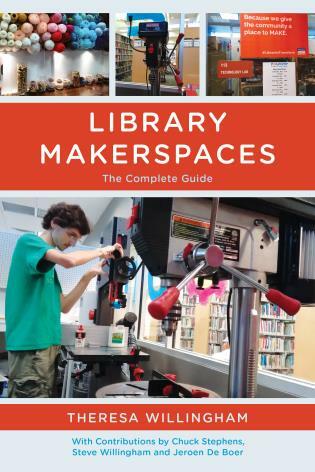 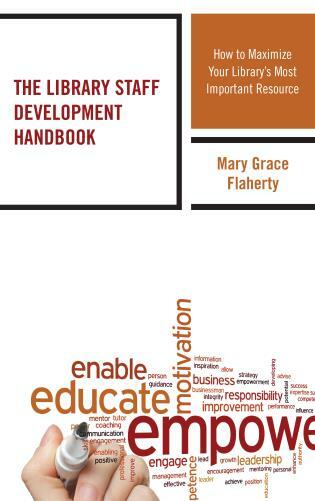 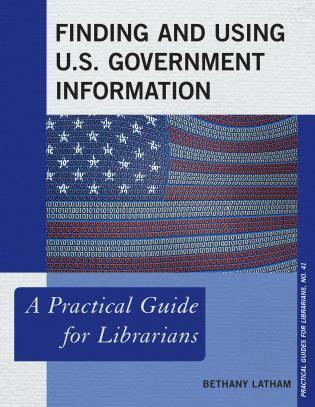 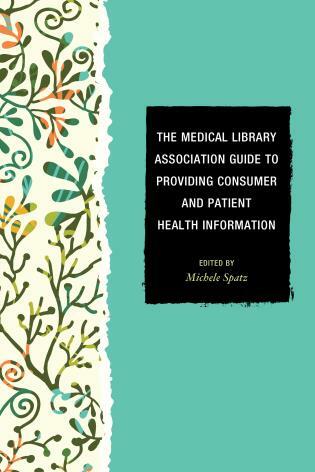 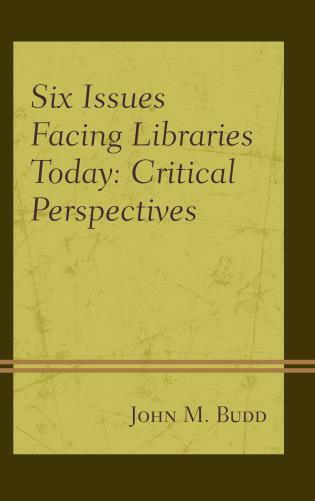 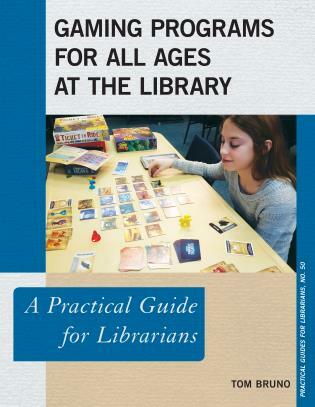 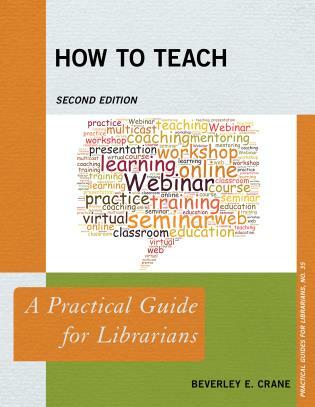 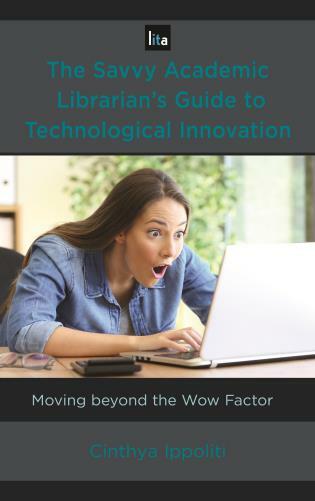 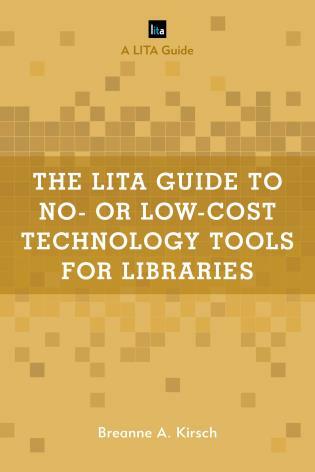 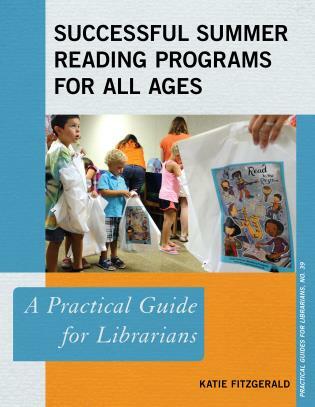 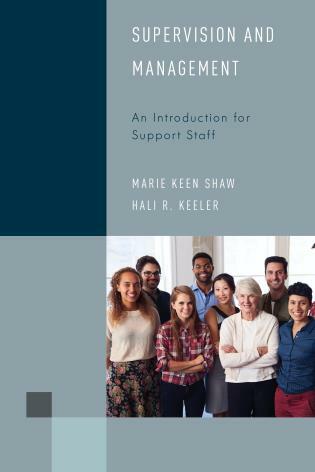 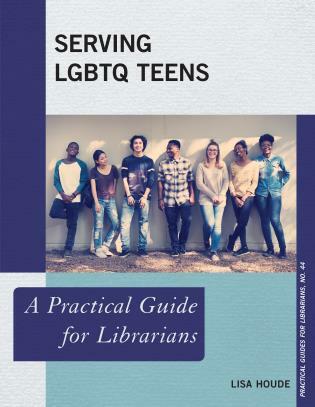 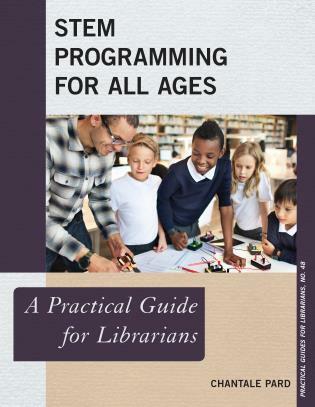 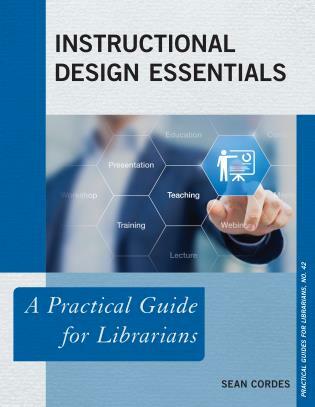 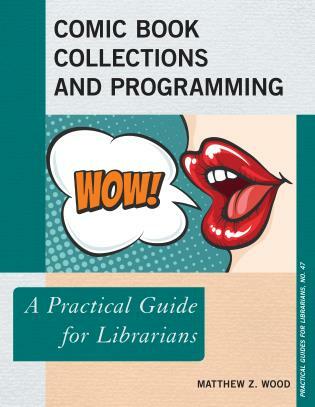 This easy-to-read guide is designed to teach librarians in all types of libraries to apply the intentional marketing approach, a user-centric approach that focuses on the needs and desires of users, potential users, potential partners, and other people and organizations, rather than focusing on library products. 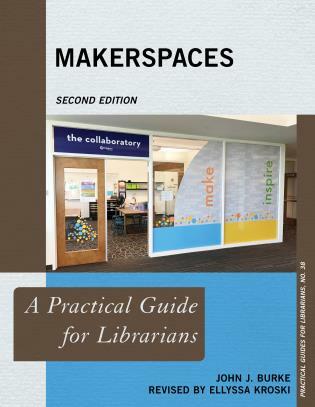 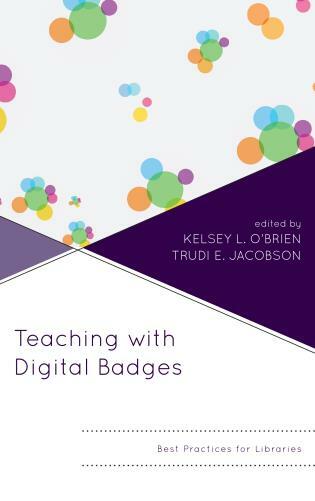 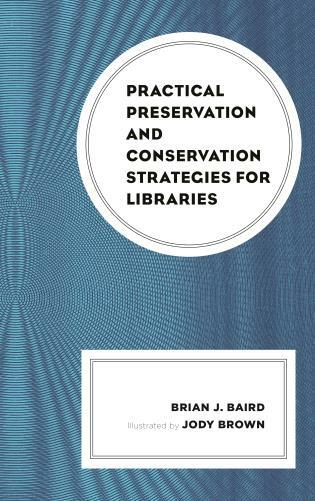 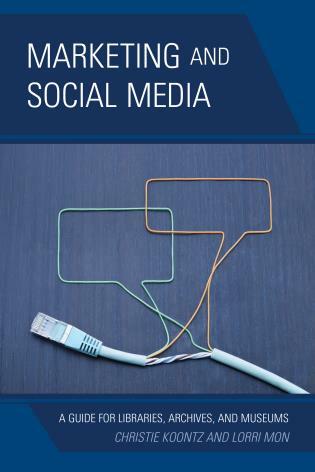 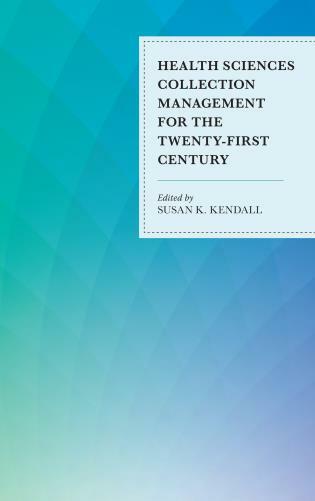 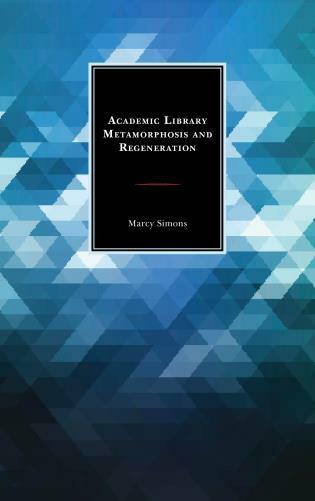 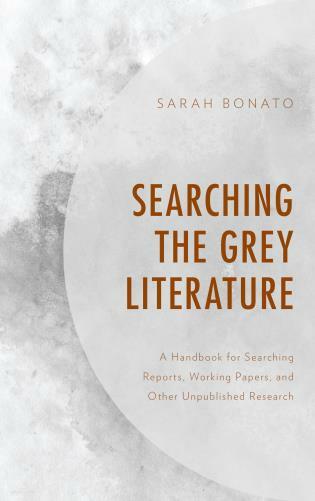 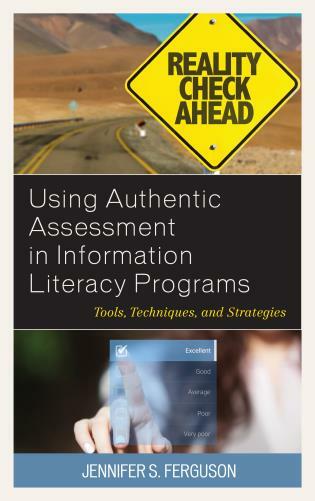 Chapters and appendices show how to use this approach for branding, social media, digitization projects, displays, exhibits, outreach, programming, word-of-mouth marketing, strategic planning, defining the library’s stakeholders, designing marketing plans, etc. 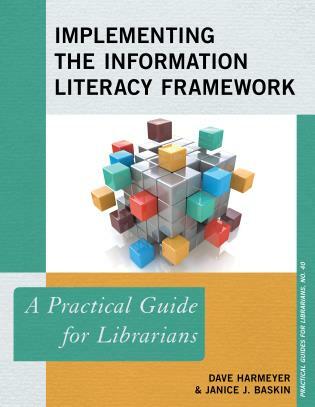 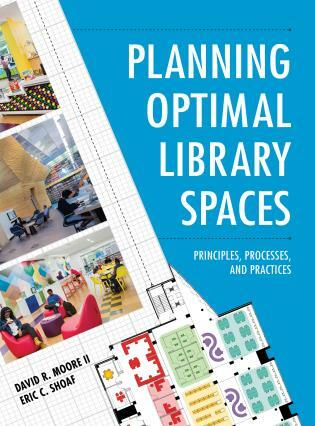 This is the ideal book to re-energize a library’s marketing plan and the library employees who must implement it.